Choosing the perfect outfit. Cleaning out the old back pack. Getting all the pencils sharpened and put neatly in the pencil case. Fresh new haircuts to match the fresh new kicks because the kids have grown out of the old ones. These are just a few of the many things on the list to get ready for school. But those are the easy things. 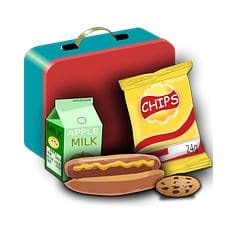 The hardest item on the list, according to many parents, is packing the lunch bag. Don’t fret, we have some great ideas for you! Welcome to our special Back to School Super Snacks series. All of our recipes have been formulated by our very own Entomo Chef, Caryn. Follow @theentomochef on Facebook, Instagram and Twitter. This special feature series, Back to School Super Snacks, is here to not only help you put delicious and healthy snacks in your child’s lunch bag, it will also help to make you a superstar in your child’s eyes! All of the following recipes have been tried with real kids, and were not published until they were absolutely perfected. 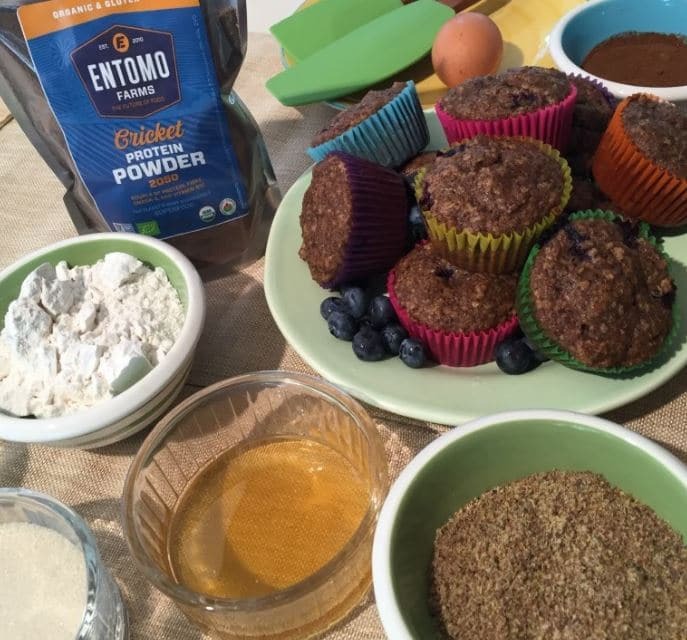 All the recipes are made with cricket powder (cricket flour) to help give your kids the boost of energy that they need to keep them going throughout the day. Packed full of protein, B12, iron, calcium, all 9 essential amino acids, and fibre are just some of the nutritional benefits that cricket powder boasts. It is also the planet’s most sustainable protein. 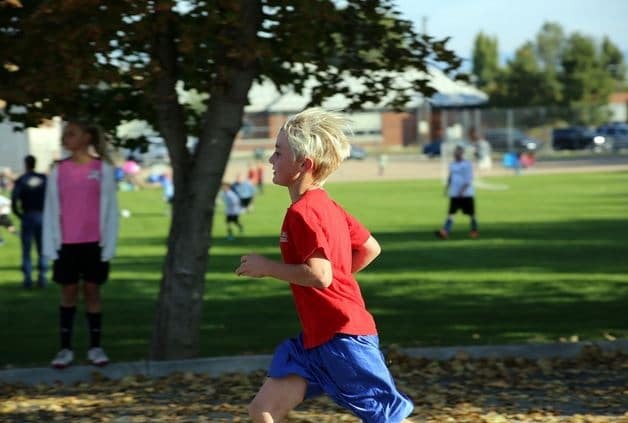 So not only are you doing something great for your kids, you are also doing something great for the planet. 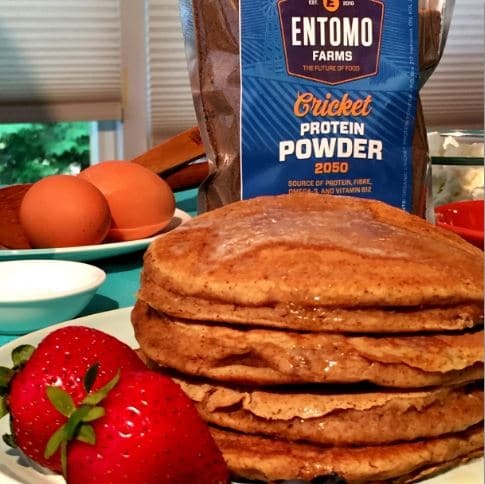 The first recipe in our series is for Nut Free Protein Bites made with cricket powder (cricket flour). They take no time to make, they require no baking, and they are so delicious and packed full of goodies that you are definitely going to want to make some extras just for yourself. You might want to hide them in the fridge where no one else will find them! Check out the full recipe. Want to see how it’s done? Watch below! The next recipe in our Back to School Super Snack series is for these delicious Ricotta Cricket Pancakes. They are so fluffy and delicious that you and your family will want them for breakfast, snack and lunch! So easy to pack into any lunch bag, just make sure to pack a little container of syrup for delicious dipping! Check out the recipe here. 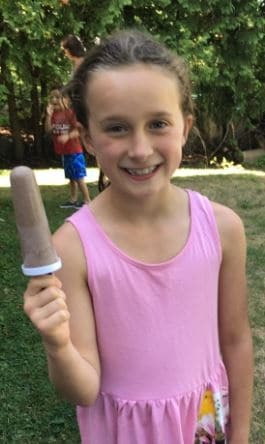 If you and your family need a quick pick-me-up after a long day, these Berry Cricket Ice Pops are just the thing that you need to keep you going for the rest of the day. They are so smooth and delicious, and the cricket powder gives you the kick that you need to keep from melting down. Check out the recipe. 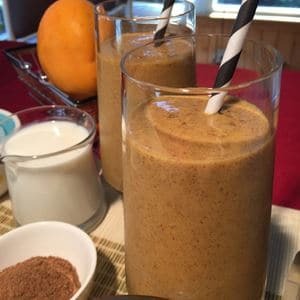 This smoothie is so delicious and nutritious that you will want it to start off every day right! It’s also perfect as a post-school or post-workout high energy, high protein snack! Check out the full recipe here. 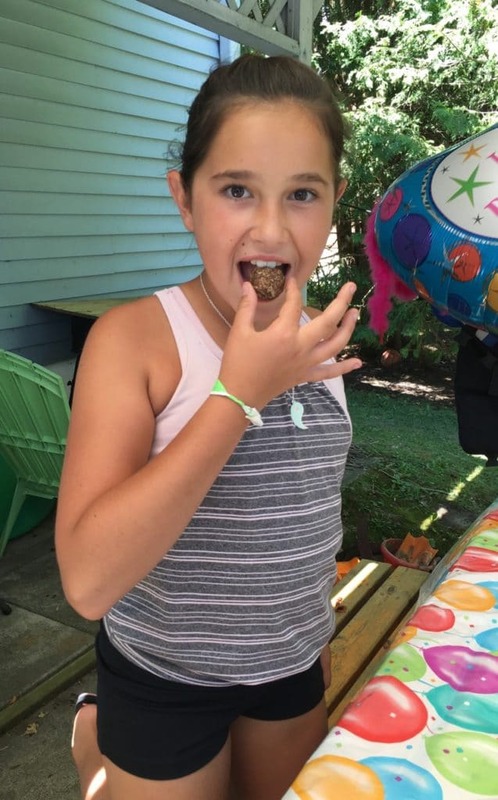 This entry was posted in Blog and tagged back to school, blueberry cricket muffins, cricket flour, cricket ice pops, cricket powder, cricket protein, eat bugs, eat insects, edible bugs, edible insects, Entomophagy, future of food, healthy snacking, Healthy snacks, lunch snacks, mango cricket smoothie, no nuts, nut free, power balls, protein balls, ricotta cricket pancakes.